In today’s smart home, there’s a lot we can personalize to help improve our mood, but a key part is still missing…smell. The right smell can in uence our mood instantly. Siri Shortcuts are a powerful new iOS 12 feature which enables Siri to operate apps like the Moodo app. With Siri Shortcuts you can perform a variety of actions that the Moodo app performs from On/Off fans to enabling Moodo Shuffle. “Settings->Siri & Search->Suggested Shortcuts->All Shortcuts”. You can tap the “+” sign alongside the corresponding Moodo app functionality and tie it to whichever phrase you like. Siri will obey this phrase to trigger the right Moodo app functionality from here on. Once you’re done recording it, simply activate Siri, say the phrase out loud and presto…! Alexa, Amazon’s virtual assistant,is a smart home hub. With Alexa you can control your smart home, play music, get information and much more just by using your voice. With Google’s virtual assistant you can connect different devices in your smart home. You can control Google Home, your phone, and your Moodo device, just by using your voice. IFTTT (If This Then That) is a free platform that helps you do more with all your apps and devices. IFTTT bring services together into Applets. Now it’s all up to you! Whether you’re a seasoned developer, or just getting started, use Moodo API Services to integrate our data into your applications. This session token will accompany all your requests in the header automatically from this UI. You can call “GET->Boxes” and it will return all Moodo boxes your account associated with. Homebridge is a lightweight NodeJS server you can run on your home network that emulates the iOS HomeKit API. It supports Plugins, which are community-contributed modules that provide a basic bridge from HomeKit to various 3rd-party APIs provided by manufacturers of “smart home” devices. 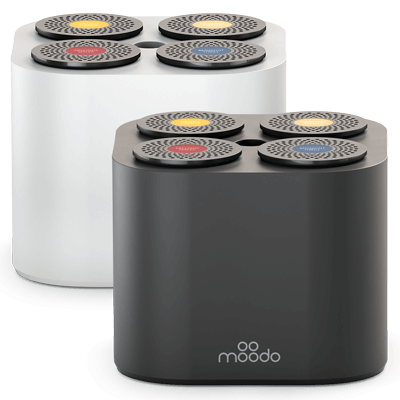 Currently the plugin enables you to turn the Moodo device ON/OFF and adjust the main intensity. 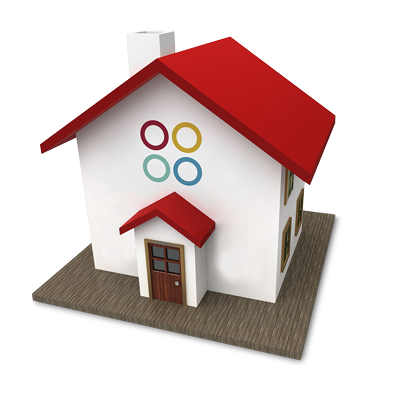 If you are a developer and would like to contribute to Homebridge and the Moodo community, please go ahead!